Brittany attracts millions of French and foreign tourists each year and it’s no wonder why! With over 2,000 kilometers of pristine coastline, medieval architecture and delicious local cuisine, it’s a must-see during your time in France. The region has both urban hubs, including the capital city of Rennes as well as smaller coastal villages. There truly is something for everyone – this is also true for where you can spend the night. Budget-wise, you’ll find various options. Brittany is home to both luxurious, 5-star spa resorts and more wallet-friendly family-run establishments. If you’re planning on visiting in the summer months, we do recommend booking ahead. Accommodation can fill up fast and prices tend to be higher during peak season. This is especially the case in the Mont Saint Michel Bay. 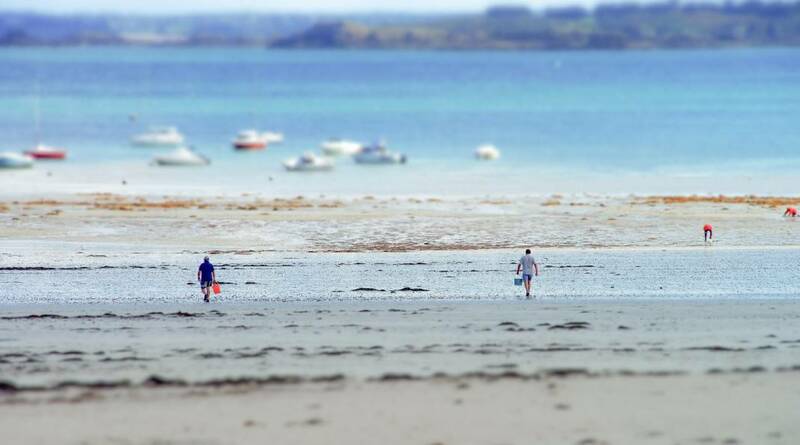 Cheaper options can often be found in some of the area’s smaller towns including Cancale, Quimper and Roscoff. We’ve picked out some of our favorite options at various price points. Wherever you wind up staying, you’re sure to enjoy the wild nature and rich history the region has to offer! Perched on the Emerald Coast, Dinard is a great place to spend the night during your time in Brittany. The town has numerous restaurants and cafés. It’s a walk-able town as well so great if you don’t have a car or simply want to take a break from driving. 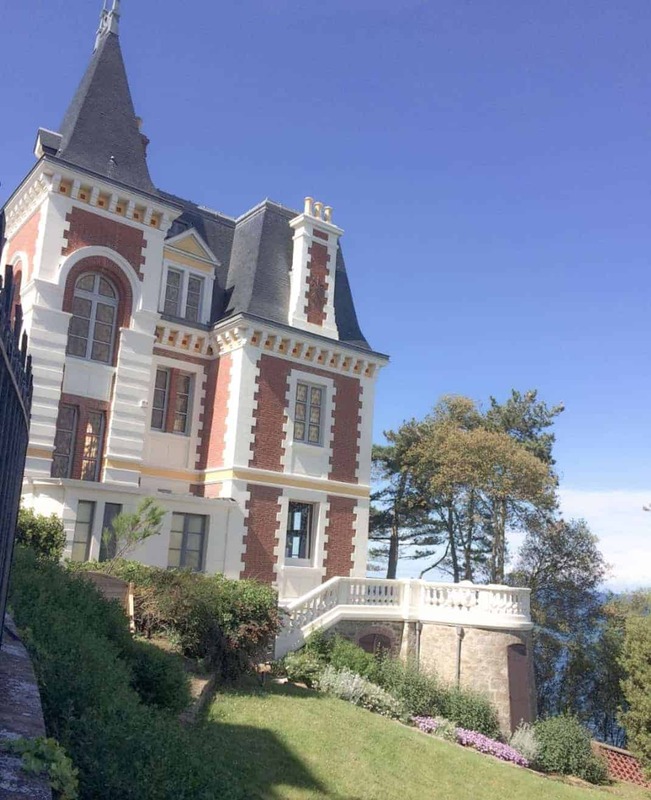 From luxurious 5-star resorts to family-owned bed and breakfasts, Dinard has a large variety of accommodation choices. 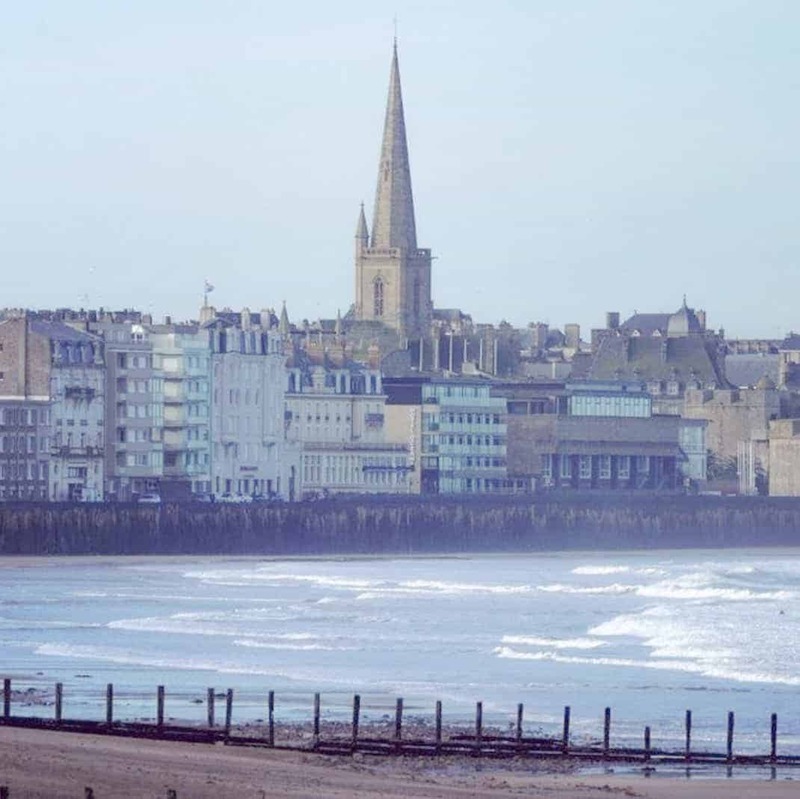 If you are looking to stay in a larger city during your trip, Saint-Malo is sure to have the perfect option! You’ll find both budget-friendly hotels and more luxurious properties complete with on-site spa and wellness center. The walled city is not only rich in history but also has great restaurants and many cute boutiques if you are looking to do some shopping. Brittany has over 2,000 kilometers of coastline! This massive area is lined with picturesque, relaxing coastal towns that are also great places to stay during your trip. Some of our favorites include Carnac, Le Tronchet, Perros-Guirec and Roscoff. 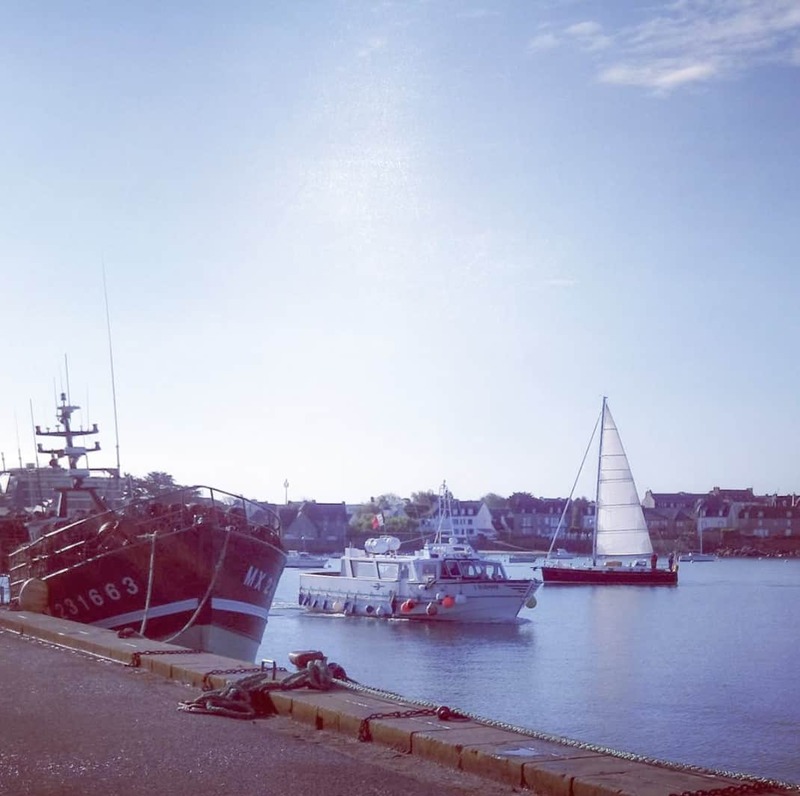 These are all great choices if you are looking for a quiet location, away from the busier towns of Saint-Malo, Dinan and Cancale.